D.A. DeWitt. 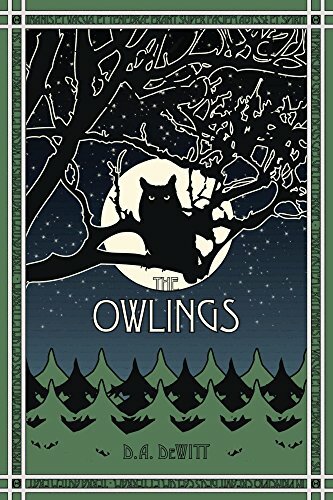 The Owlings: A Worldview Novella, Book I. Theolatte Press, 2014. 98 pp. $10.99. ___. 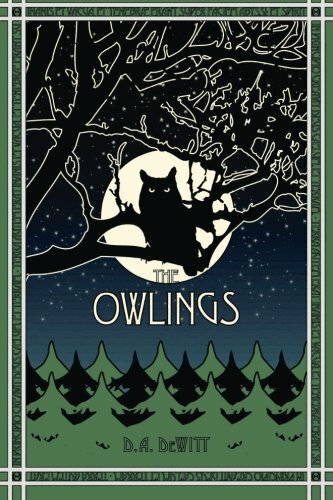 The Owlings: A Worldview Novella, Book II. Theolatte Press, 2015. 142 pp. $10.99. In the evenings, after dinner and before bedtime, a few nights a week I read to my family. Last year we read three of the seven books in The Chronicles of Narnia by C.S. Lewis. If that sounds idyllic, just know that between most paragraphs, and certainly most pages, my wife and I have to parent. And by “parent,” I mean we have to tell our kids to stop talking or jumping or punching or playing with my iPhone. For reasons like these, I’d say that one out of every five reading nights ends prematurely with a frustrated Dad. Regardless, we pushed through the back of the wardrobe and explored almost half of Narnia. By years end, we hope to battle through to The Last Battle (pun intended!). Our family, however, needed a break from Lewis. And last fall, when a friend of mine shared on Twitter that one of his friends just released the second book in his series of children’s books—books the author called “worldview novellas”—I was intrigued. So I bought both books, and last week our family finished them. 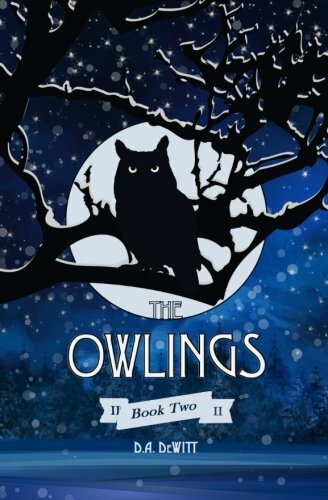 The books are The Owlings, Book I and Book II by D.A. DeWitt. 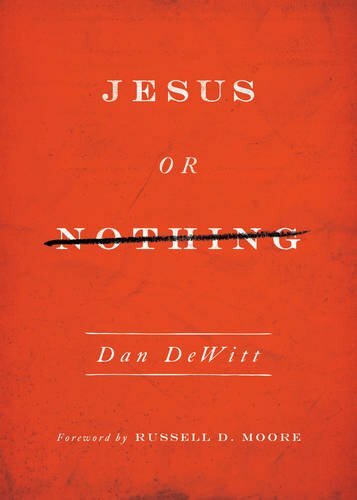 DeWitt is the dean of Boyce College (the undergraduate school of the Southern Baptist Theological Seminary). At Boyce, he teaches courses on worldview, philosophy, apologetics, and C. S. Lewis. 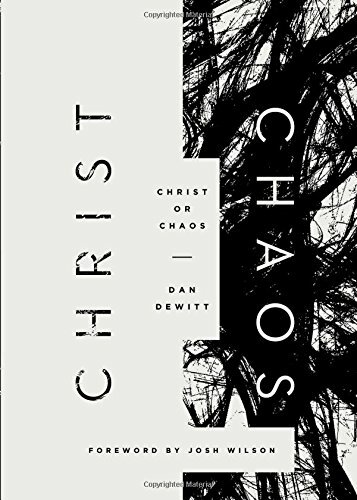 He has written several books, most recently, Christ or Chaos (Crossway, 2016). He also blogs regularly at Theolatte.com. (I’d encourage you to check him out; I enjoy his weekly “Weekend Worldview Reader” email). Each book engages a different aspect of an atheistic worldview. In Book I, the issue is naturalism. Josiah has a substitute teacher named Sam (after notable atheist Sam Harris), who teaches the class that “Nature is all that there was, is, and ever will be”—an allusion to Carl Sagan’s famous quote. Through a family struggle, Josiah meets four talking owls who help him learn that there is more to our world than nature; preeminently, there’s a Creator who cares deeply about his creation. In Book II, the issue is—what might be called—scientism. In this view, science is not so much “helper of man,” but rather a god. This story takes place during a field trip to a local museum. It’s here that the museum’s director, Dr. Russell (who is named after famous atheist Bertrand Russell), repeatedly seeks to teach the students that “What science cannot teach us, we cannot know.” Again, with the help of the owls, Josiah learns the limits of scientism, even as he seeks to solve the case of who stole his lunchbox. From a literary standpoint, I don’t think The Owlings is on the same plane as The Chronicles of Narnia—but what series is?! However, considering my children’s level of enthusiasm, I’d say The Owlings certainly generated more healthy discussions among them. DeWitt plans to write five books in the series. I’m sure our family will be reading each as they are released.